Nickel plated mouth opener (Boxed and unused). 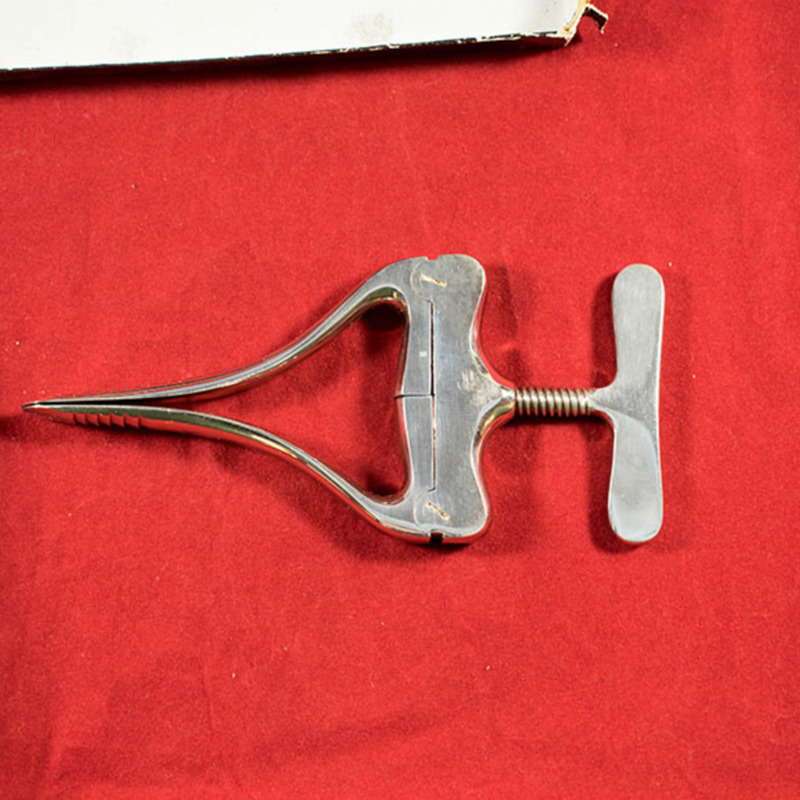 Used in the administration of general anaesthesia. 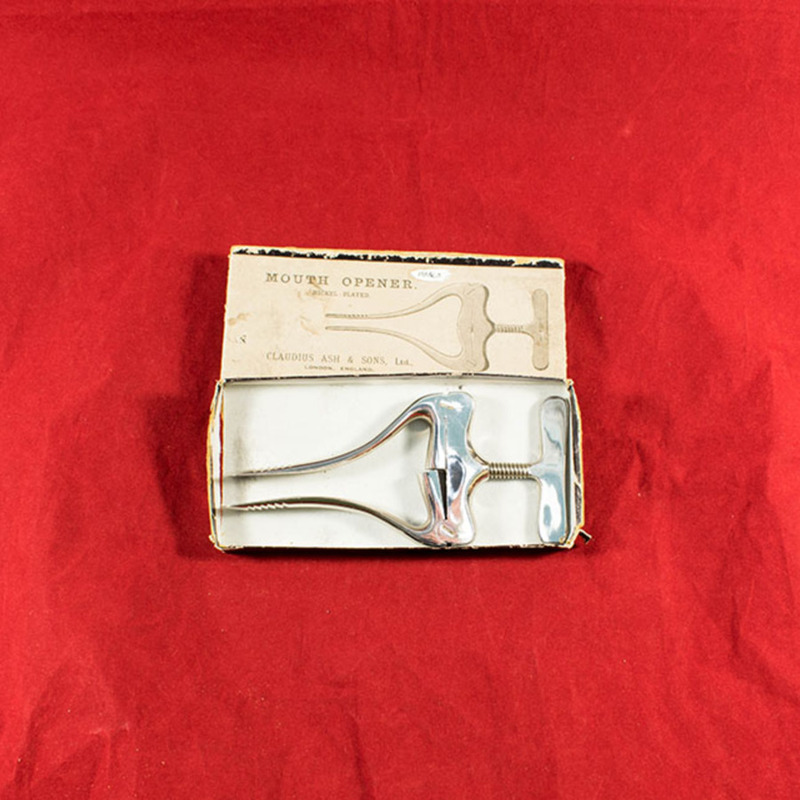 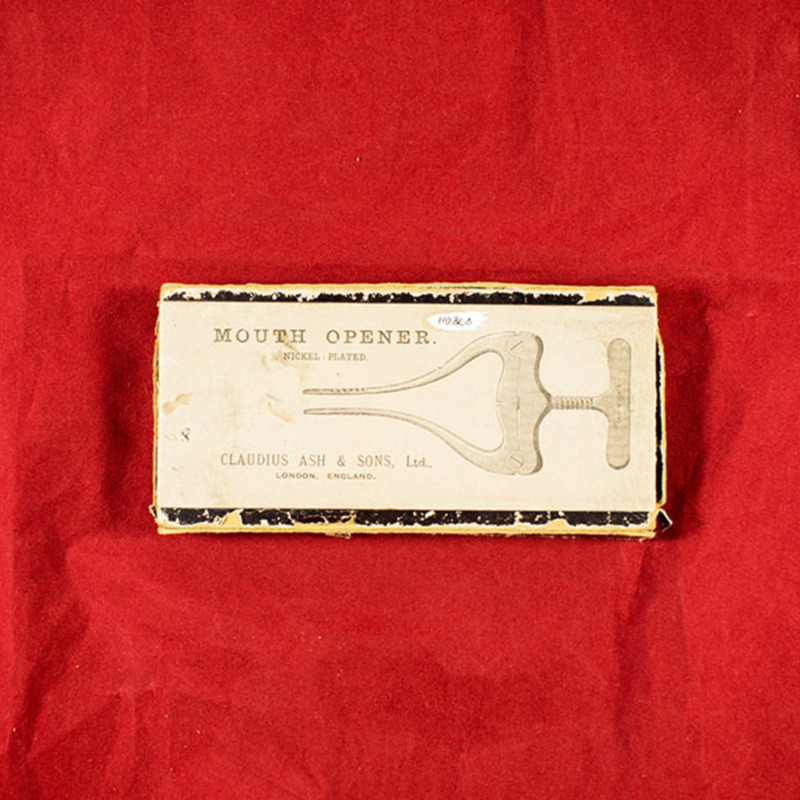 “Mouth Opener,” Heritage, accessed April 24, 2019, https://heritage.rcpsg.ac.uk/items/show/633. 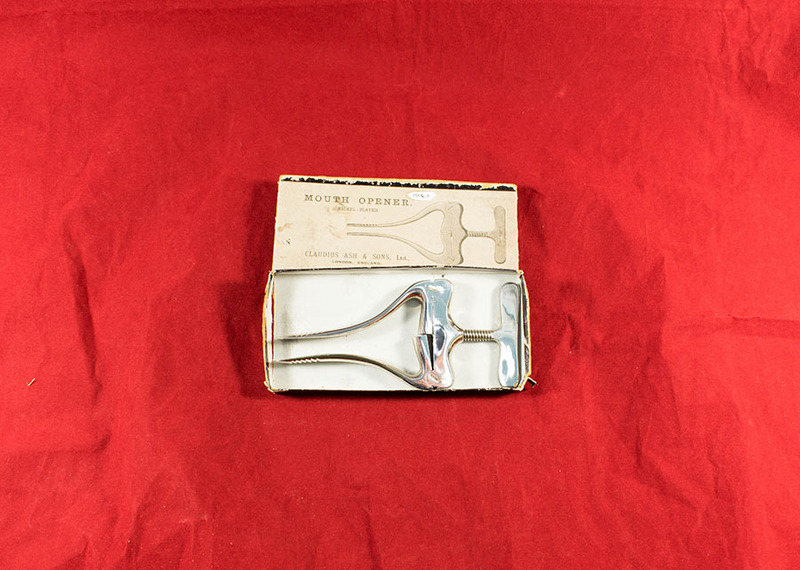 Description: Nickel plated mouth opener (Boxed and unused). 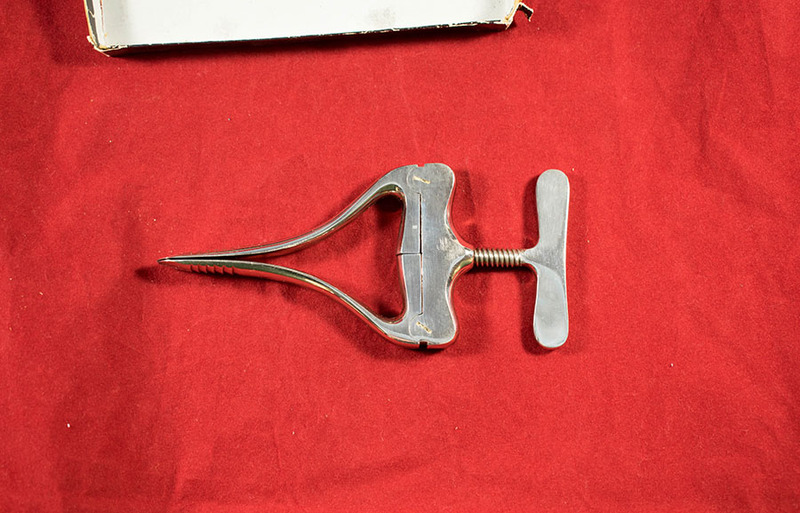 Used in the administration of general anaesthesia.